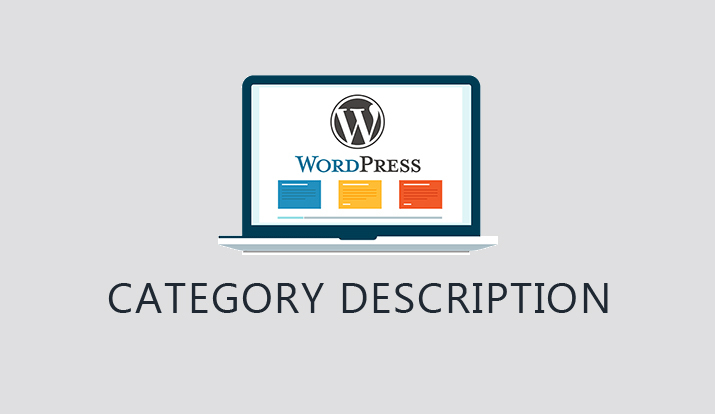 After some time spent on your blog, some categories might require more words in excerpts and some will need shorter ones. So, let us show you how to change the length of category excerpt. Although summaries might sound unimportant for beginner bloggers, it is important to have your excerpts in order. 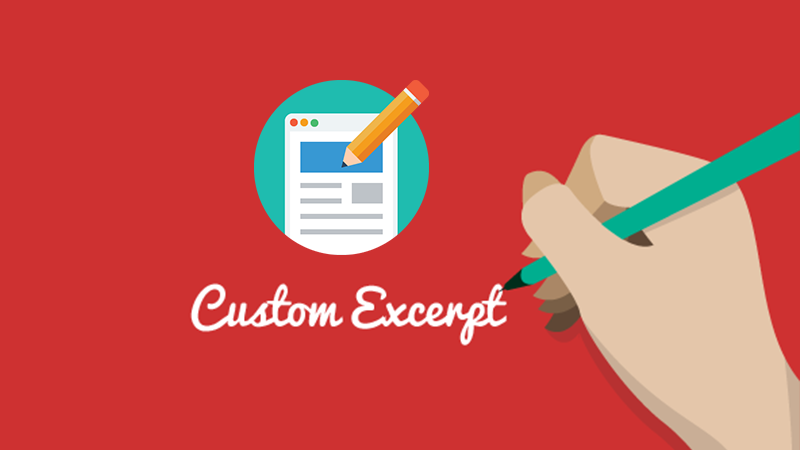 Whether you’re going to write summaries for each post or let WordPress handle things, it’s up to you but make sure to handle excerpts on time.